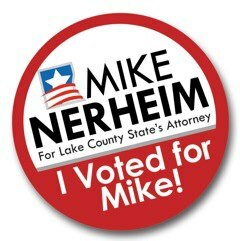 In 2011, Mike Nerheim announced his candidacy for Lake County State’s Attorney by declaring, “I am running for my family and yours.” He continues to focus on family first: his, yours, and ours. The difference is that this time, we know we need him to continue the good work that has brought greater justice, pride and respect for all of Lake County. Mike Nerheim and his wife, Andraea Garcia Nerheim, both grew up within close-knit families here in Lake County. This is where they are raising their three children, who you can see have grown up quite a bit since Mike first took office in 2012! In addition to saving lives through his Lake County Opioid Initiative, Mike’s office has increased its commitment to combating domestic violence and sexual assault, as well as helping victims of crime through victim coordinators, volunteer coordinators and the addition of new canine employees, Mitch and Hitch. Lake County is the first State’s Attorney’s Office in Illinois to have specially trained facility dogs to help children and developmentally disabled adult victims tell their stories and to work with defendants in mental health, drug and veterans’ courts. Mitch and Hitch were donated as are their expenses for veterinary maintenance, grooming and nutrition. The Cyber Unit works with other law enforcement agencies to target child predators. Under Mike’s direction, the Lake County Children’s Advocacy Friends Committee was established to raise awareness of child sexual and physical abuse in Lake County, and to help raise funds to enhance the Lake County Children’s Advocacy Center. To date, the committee has raised over $80,000 for a healing garden at the center for children and families to reflect in a safe place. The Child Support Division of the State’s Attorney’s Office is focused on securing unpaid child support to help Lake County families. Mike is extensively involved in the community. He is Chairman and Co-Founder of the Lake County Opioid Initiative and chairs the Lake County Domestic Violence Council, the Lake County Sexual Assault Council and the Lake County Juvenile Justice Council. He was appointed as Co-Chairman of the Suburban Anti-Heroin Task Force and co-chairs the Executive Committee for Fight Crime: Invest in Kids Illinois. He is on the board of directors of Nicasa, Lake County Bar Foundation, United Way of Lake County and Former Inmates Striving Together (F.I.S.T. ), and Arden Shore Child and Family Services. He serves on the College of Lake County Criminal Justice advisory board and the advisory boards for Lake County Crime Stoppers and Staben House. 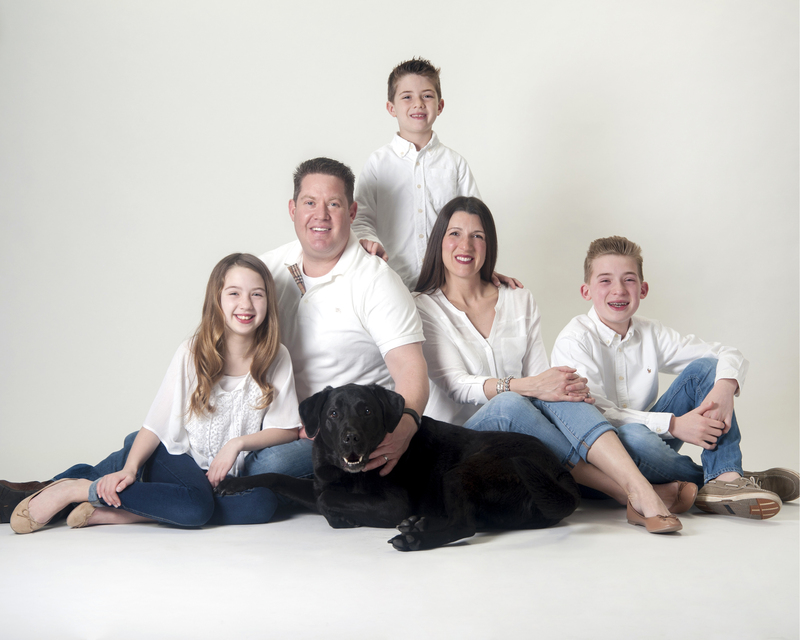 Mike is a member of the National Commission on Forensic Science Sub-Committee on Human Factors in Washington, D.C., the Lake County After School Coalition and the Lake County Underage Drinking and Drug Prevention Task Force. Mike is the Judge Advocate, Lake County Council of the Navy League of the United States and serves as Teen Court Judge in Warren Township.